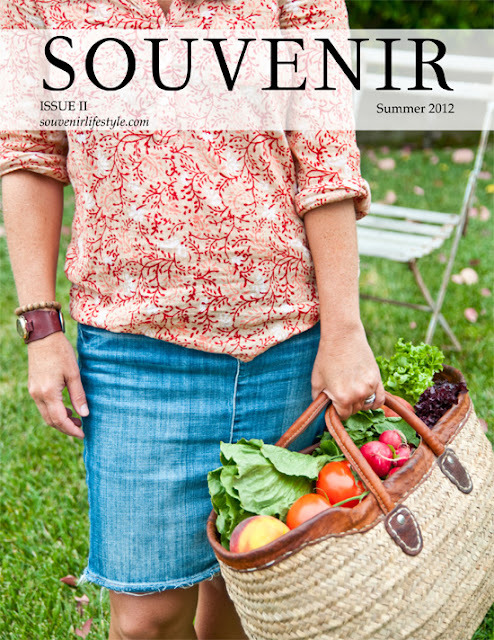 Today is the launch of the Souvenir summer 2012 issue! 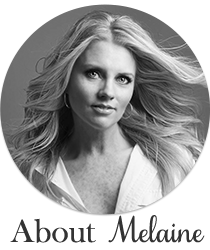 Here is a little sneak peek! This issue is 122 pages, completely AD FREE and is only $3.95 for online digital viewing (which includes the iPad friendly version) and $26.95 for single sales of printed versions. Past issues (Spring 2012) are available at a discount of $1.95. Sign up via email and be notified of new issues!